The McKinley County Board of Commissioners discussed and approved the issuance and sale of industrial revenue bonds for the benefit of Rhino Health, LLC at the Nov. 20 regular meeting. Rhino Health, LLC is a South Korea-based supply company that applied to the county to utilize the shuttered glove factory near Church Rock to produce nitrile gloves of various sizes. The plant was used to manufacture latex gloves before being closed in the early 2000s. The business will bring in an anticipated 300 to 400 employees. 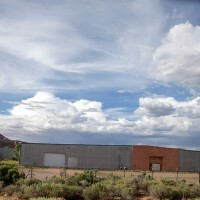 This factory and the plans for it were last discussed at the July 24 Board of Commissioners regular meeting, when the amount of $30 million as an IRB economic development incentive was first set, and the decision for the county to start the process to issue the IRB was approved. At the Nov. 20 meeting, the IRB amount was approved for up to $30 million for Rhino Health, LLC. This amount is composed of two phases of development, set at $16.5 million and $13.5 million, respectively. The speakers at the meeting, as well as the Board of Commissioners, said they were happy to see the project move forward. Mark Lee, the head of Rhino Health, LLC, said the Nov. 20 meeting coincided with his 21st visit to Gallup. He said he was excited to see the first medical glove facility in the county begin to come to fruition. If plans remain on track, the groundbreaking of the facility is expected to begin in early 2019, with full production beginning in 2020. 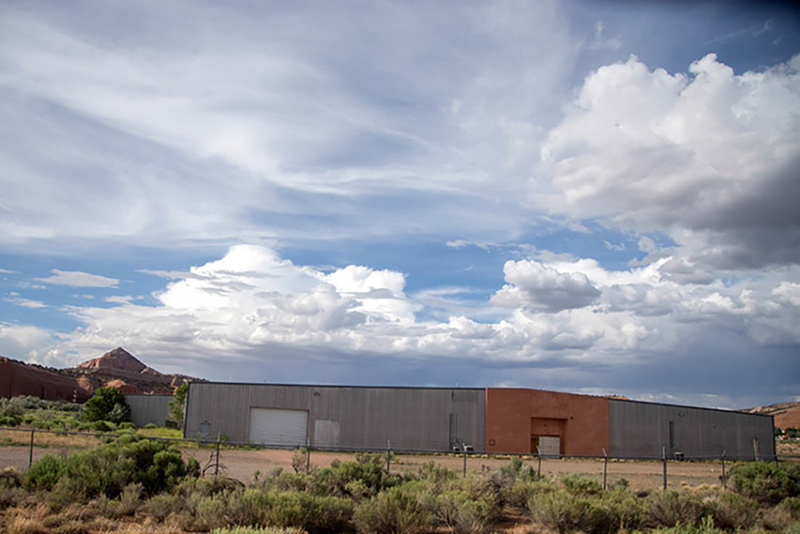 “We need this economic development for employment,” Sharlene Begay-Platero, an industrial specialist with the Navajo Nation, said during the meeting. The item was approved with a 3-0-0 vote. The Board of Commissioners spent the executive session obtaining outside legal counsel to determine whether they should join the City of Albuquerque’s litigation against opioid manufacturers and distributors, which was originally reported in August. The award of a bid for a new 2019 FWD mid-size Sedan to Amigo Chevrolet was approved with a 3-0-0 vote. Budget resolutions in the amounts of more than $4,000 for state police, nearly $78,000 for the state DWI program and more than $64,000 in the EMS Act Funds were approved with a 3-0-0 vote.